Built in harmony with the rolling topography and designed to accommodate innovative companies, Solana’s unique properties offer a wide range of floor plans to accommodate businesses of any size. 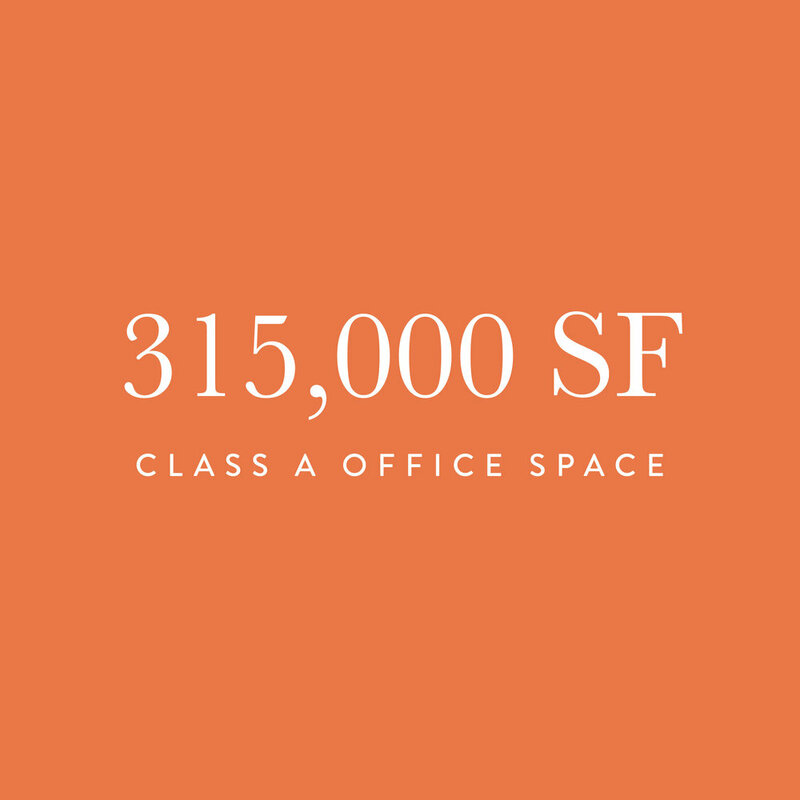 The greatest opportunity for success per square foot is within reach at The Plaza at Solana. The Plaza at Solana understands the perfect alignment of work and life ignites the entrepreneurial spirt, ingenuity and hustle-mentality of today’s workforce. 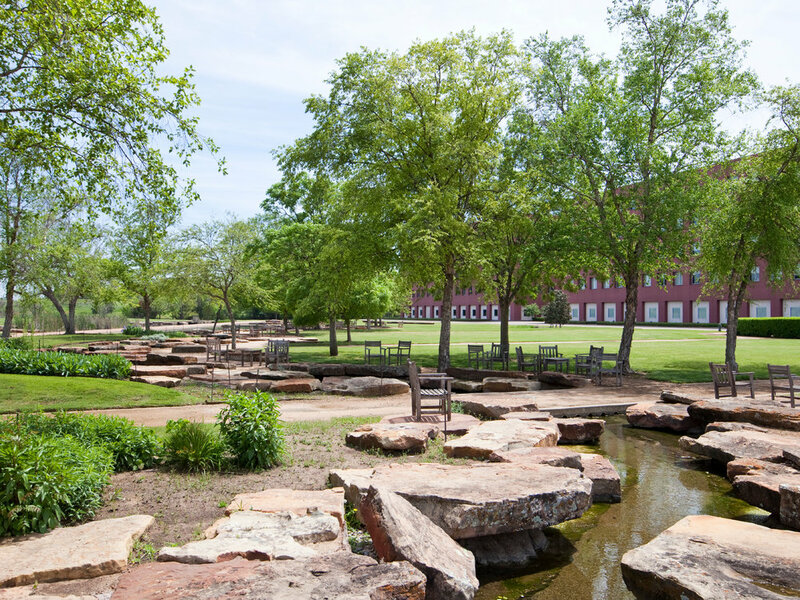 The Plaza campus offers the best environments for you to engage in all that fuels you. Restaurants, retail, green space and trails are all steps away for when you need a break from the grind. The Plaza is more than a workplace setting – it’s setting the bar for world-class innovation. Stunning views, luxuriant outdoor space, and rich amenities are the ideal backdrop for its high-performance business landscape. People do more than work here; they exercise, dine and stay here. Peaceful reflection gardens and a two-mile jogging trail are within steps of the bustling business centers. 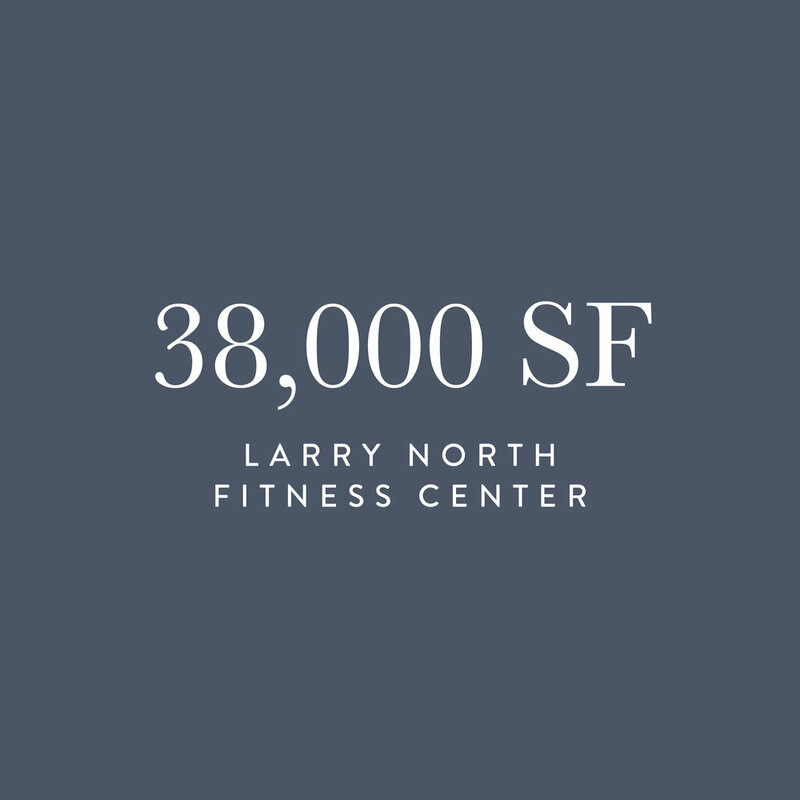 In addition, the state-of-the-art Larry North Fitness Center offers an extensive list of wellness amenities, including sports courts, swimming pools, and massage therapists. 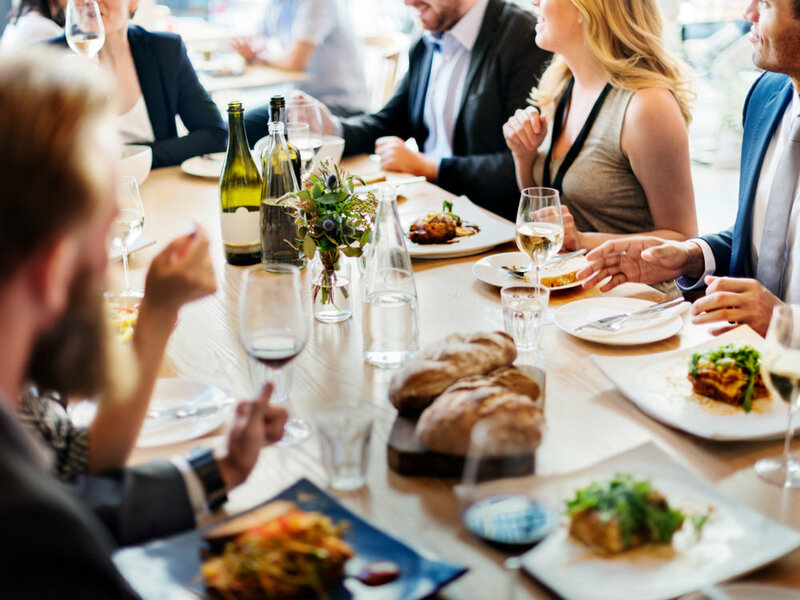 Solana’s on-site restaurants and hotel provide everything employees need, on and off the clock.